Vivid was formed in 2007 with the single motive to offer exceptional Christmas party experiences. 2008 saw the launch of our first 700 seater venue in our home town of Leicester, at the beautiful art deco venue; Athena. It instantly became the most popular Christmas party destination in the city and remains so today. We now operate 5 leading venues and host up to 8500 per night! 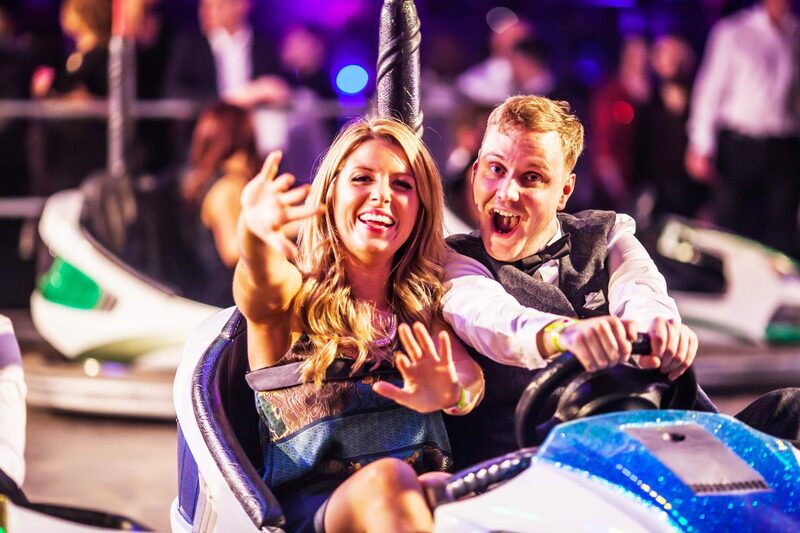 Over the past 10 years we’ve launched our parties at flagship events venues across the UK. Today we host our amazing events at The NEC Birmingham, Manchester Central, ACC Liverpool, Athena in Leicester, and Derby’s Roundhouse. 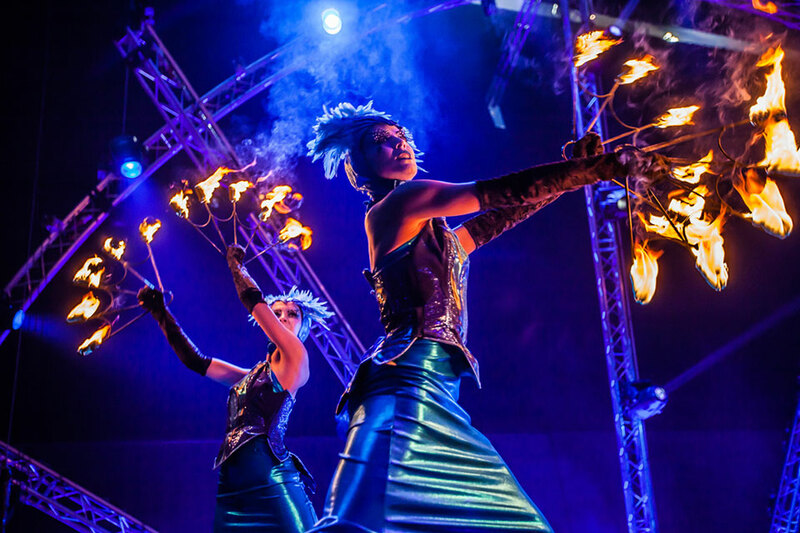 2018 saw us entertain 110,000 party guests. While our venues have grown in size, our parties remain personal, with immense attention to detail. We are now recognised as the UK’s leading operator, trusted by many of the UK’s leading companies and private groups. We hope you will choose to join us this year for a Christmas Party to remember. 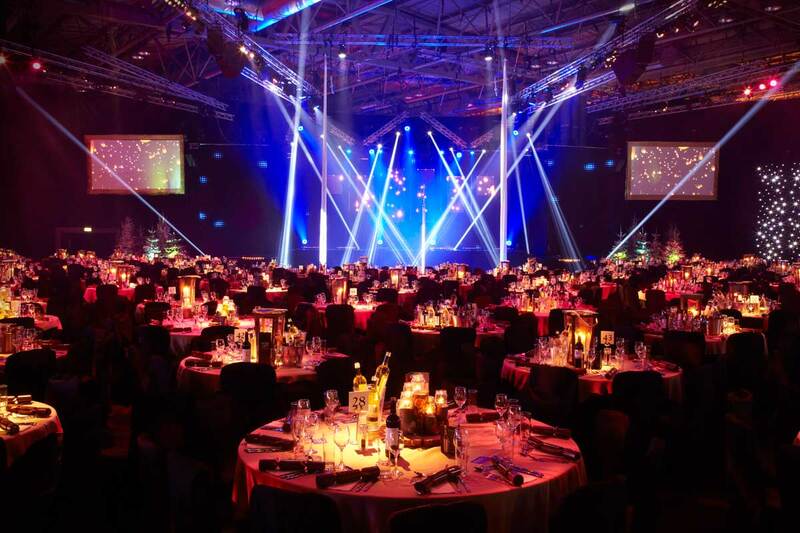 Vivid runs Christmas Party venues across the UK. Take a look at our video footage showcasing just a few of our incredible themes at our other venues over the past few years.